DIY rubber band crafts is popular nowadays!! It’s fun and easy to do, you can do it yourself or make these loom bracelets with your kids at home. As for most moms, it’s a great idea to spend time with your little kids at home when it’s rain outsite! 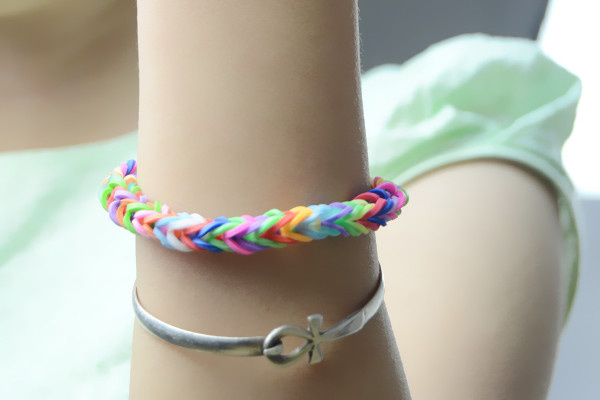 Today, I will show you how to make a fishtail loom bracelet. 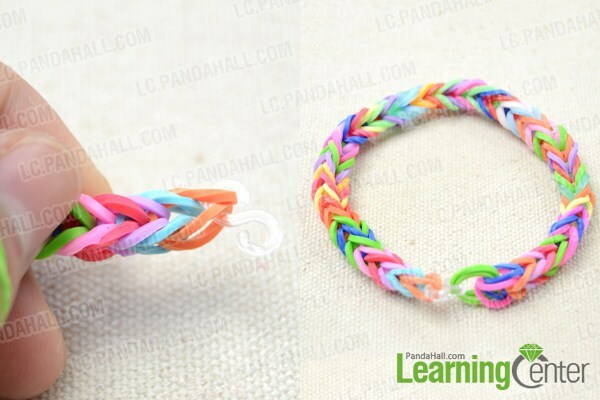 The materials are simple to prepare, and you just need to get some rubber loom bands. Congrats! you have got the loom band bracelets! It’s veary easy to do and you will have a lot of fun by making rubber loom bracelets with your kids!